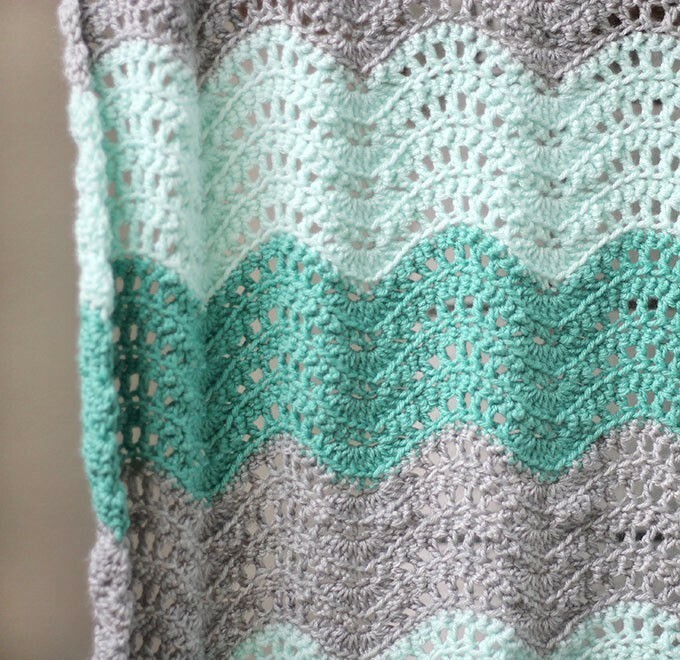 Here is another timeless and gorgeous baby blanket pattern! This blanket looks so snuggly and like the most comfortable and cozy blanket ever! 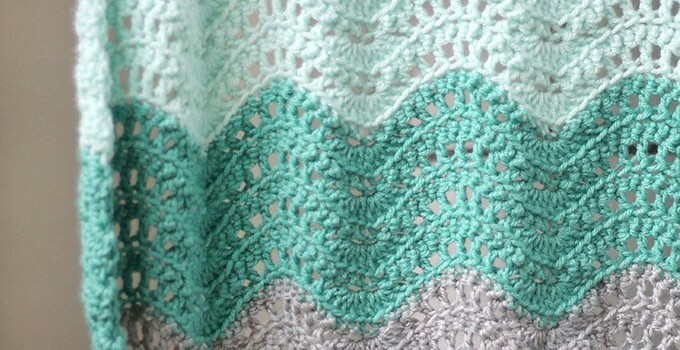 This pretty, lacy Feather and Fan Baby Blanket designed by Alexis Middleton, works up quickly and has lots of great texture. This pattern is a mini version of the Chunky Feather and Fan Afghan, a beautiful and popular pattern by the same talented Alexis Middleton. Thanks to Alexis Middleton for the article inspiration and featured image. Staat het patroon op face book. Of op you tupe , of pinterest. Of waar kan ik het vinden ?